Today we’d like to introduce you to Marie Faris. Marie, let’s start with your story. We’d love to hear how you got started and how the journey has been so far. About three years ago, my skin started breaking out, and I felt like I was going through puberty all over again. I was desperate to find a cure. I began using over-the-counter cleansers which seemed to work for a little while, but was not a permanent fix. So I decided to visit a dermatologist who prescribed mediated soaps and creams that I happened to be allergic to. I went from acne to allergies. Nothing seemed to work. I was frustrated and felt helpless. I became desperate to find a solution. I decided to go all natural and take matters into my own hands. I started researching home remedies, and making my own concoctions, until my husband suggested I try the olive oil soap that he’s been using and was raving about. At that point, I had nothing to lose. So I gave it a try and immediately fell in love with the soap and the way it made my skin feel. I haven’t had acne problems since. 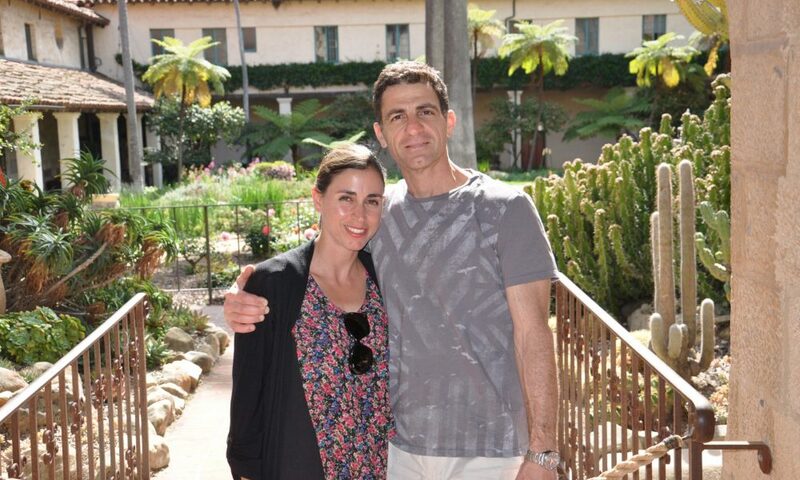 While on a family vacation in Costa Rica, my husband suggested that we share our passion for the soap with others. We felt that there was a growing market for natural and organic products. We were inspired by the Costa Rican motto “Pura Vida” that we wanted to incorporate it into our brand name. That’s how the OLIVIDA name came about. We knew we had a superior, unique product, and a great name. All we needed was an attractive package for our soaps. Lucky for me, my brother happens to be the founder and owner of RO New York, a high-end branding agency. 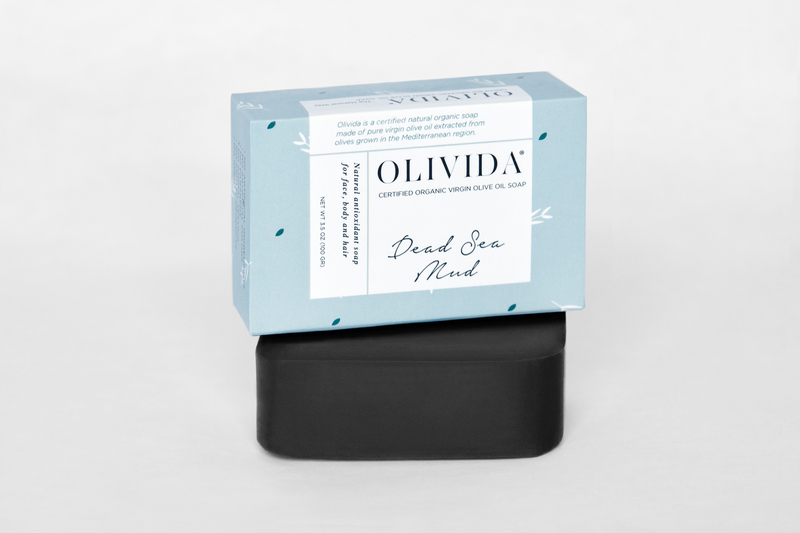 He was on board, and with his creative talent we came up with our elegant OLIVIDA packaging. We started giving our friends and family soaps to try. Everyone loved them and have been only using our soaps since. 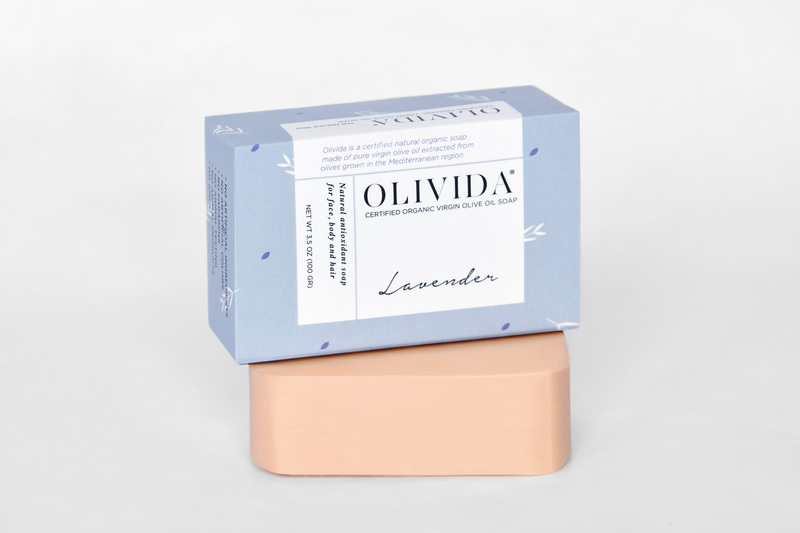 We recently launched our online store and are excited about the future of OLIVIDA. Like every start-up business, it has not been a smooth and easy road. We had a great product, but that alone wasn’t enough. One of the biggest challenge we found along the way was getting it into big chain retail stores. It wasn’t as easy as we thought. 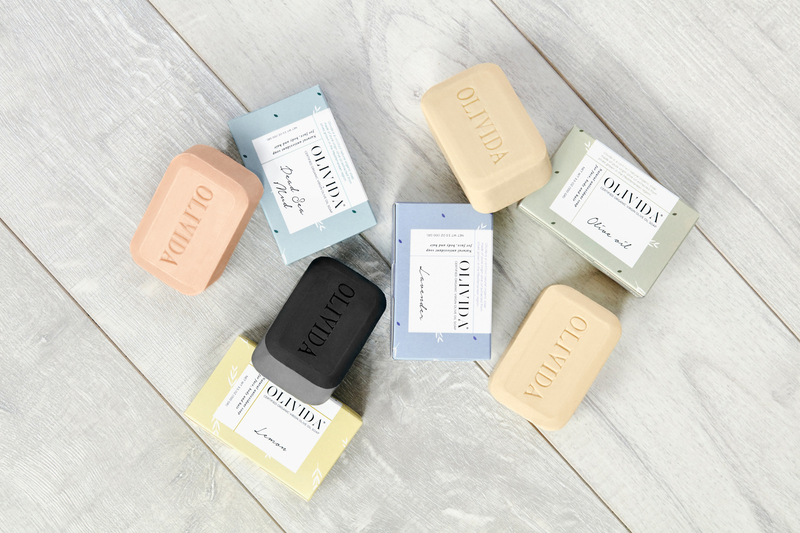 Most stores are inundated with soap products, and some of them are not willing to take on new soaps, and if they do they will only start with small orders. So, we had to make changes to our business plan. We decided to open our own online store which has its own challenges, but we felt like we had more control over it. 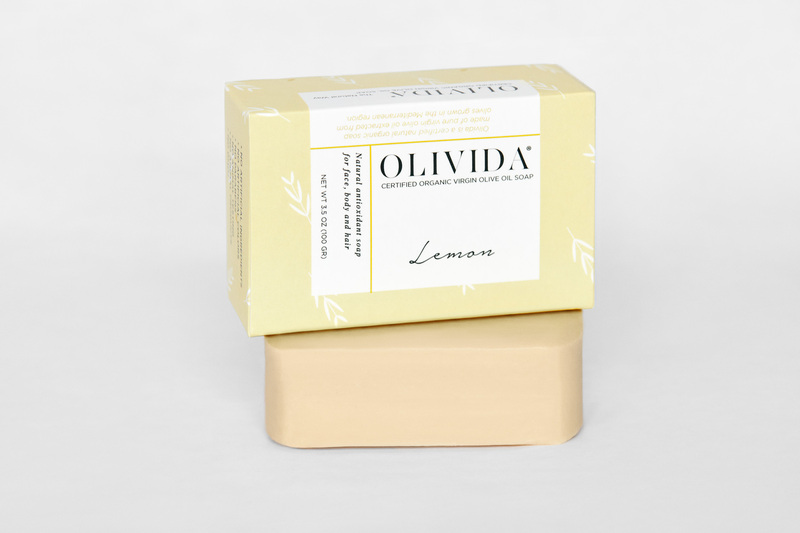 So let’s switch gears a bit and go into the Olivida Soap Company story. Tell us more about the business. 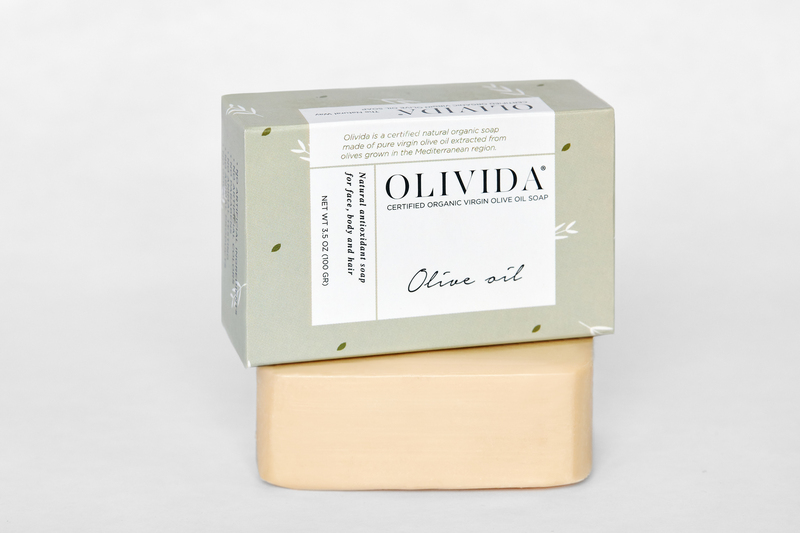 Inspired by the goodness of natural products, Olivida provides consumers and their families with healthy, pure, olive-oil based soaps. Its name, “The Olive of Life”, is derived from both the founder’s assimilation into a simple way of life among the Costa Rican culture and Costa Rica’s commonly-used “Pura Vida” parable. 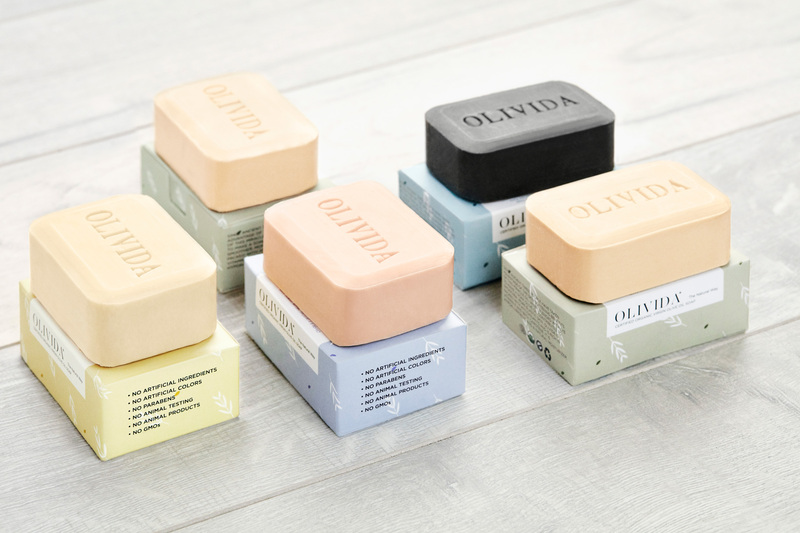 Olivida raises awareness about the beneficial skin moisturizing effects, antioxidant and anti-inflammatory properties and the containment of Vitamins A & E in olive oil soap, making it the perfect choice for the growing market of health-conscious consumers. Our soaps are certified organic, and certified Non-GMO. They come in four scents: Olive Oil, Dead Sea Mud, Lavender and Lemon. What makes our products so unique and great, is its pure goodness. Our soaps are made of 100% natural ingredients. They contain no artificial colors, no parabens, and no palm oil. They are free of animal testing, and animal products. Our soaps are suitable for all skin types and are reasonably priced. I believe we’re seeing a change in consumer behavior that will lead to major shifts in the health and beauty industry. That shift is being driven by the consumers’ awareness of the harmful effects of chemicals in the products they use on a daily basis, as well as how consumers interact with social media. Hence, I see the health and beauty industry offering more natural products to give the consumers a wider variety to choose from. I predict a rise in new brands as it has become easier to reach consumers and understand their behaviors. I do believe that there will be a time where the products that the American people have been using for centuries will start fading away and be replaced by healthier and more natural options.